The much-awaited Artists of the Renaissance and Baroque has been written by an international team of distinguished scholars, and covers the sixteenth and seventeenth centuries. The rise of slavery and the presence of black people in Europe irrevocably affected the works of the best artists of the time. 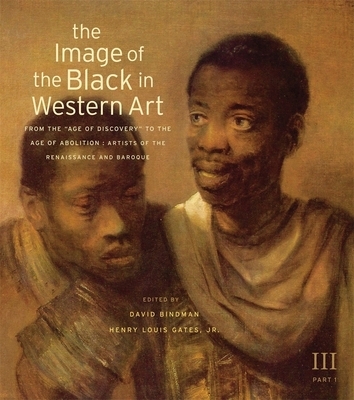 Essays on the black Magus and the image of the black in Italy, Spain, and Britain, with detailed studies of Rembrandt and Heliodorus's Aethiopica, all presented with superb color plates, make this new volume a worthy addition to this classic series.